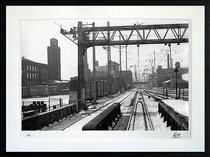 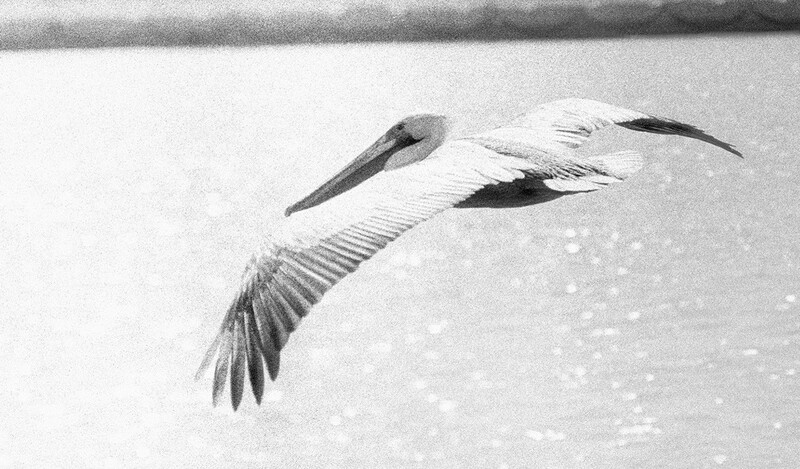 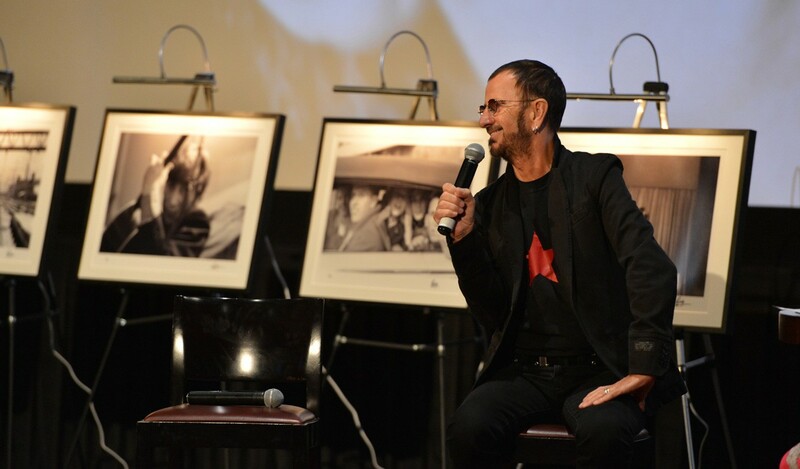 The PHOTOGRAPH Portfolio 2018 showcases Ringo's camera work in a series of museum-quality prints, reproduced from the negative for the first time. 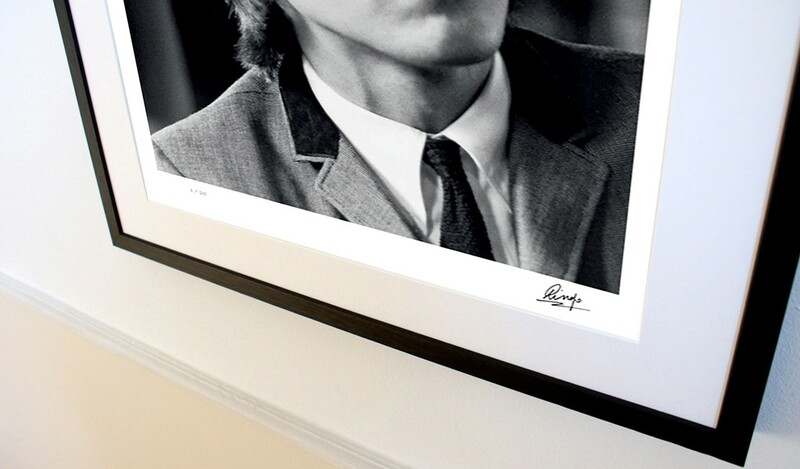 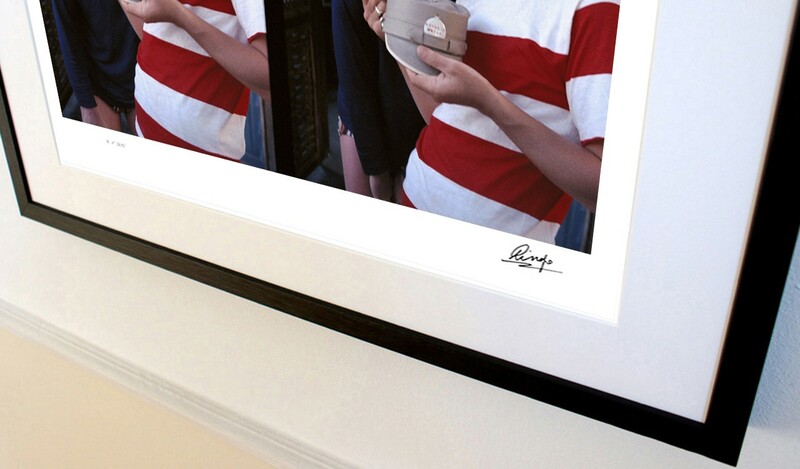 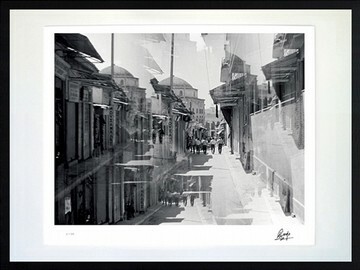 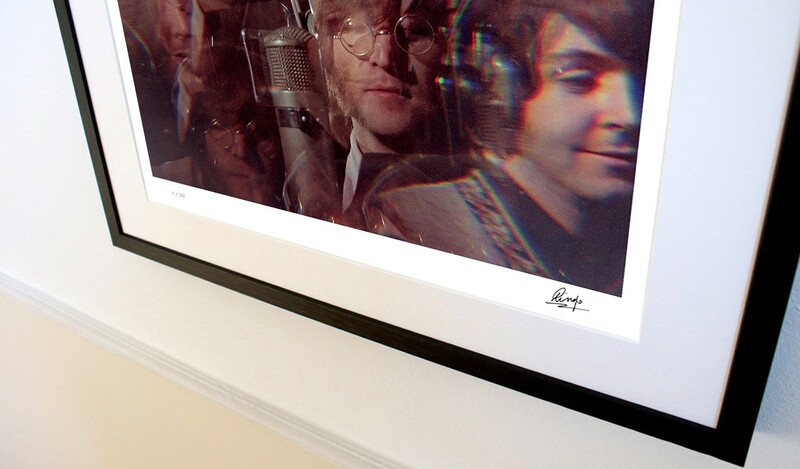 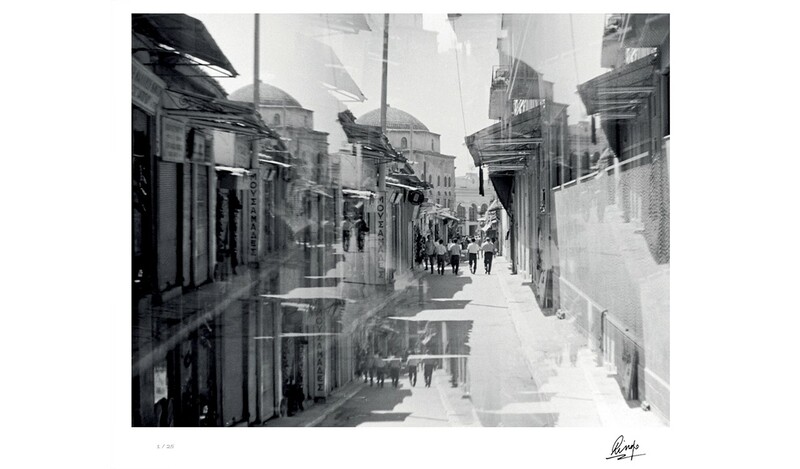 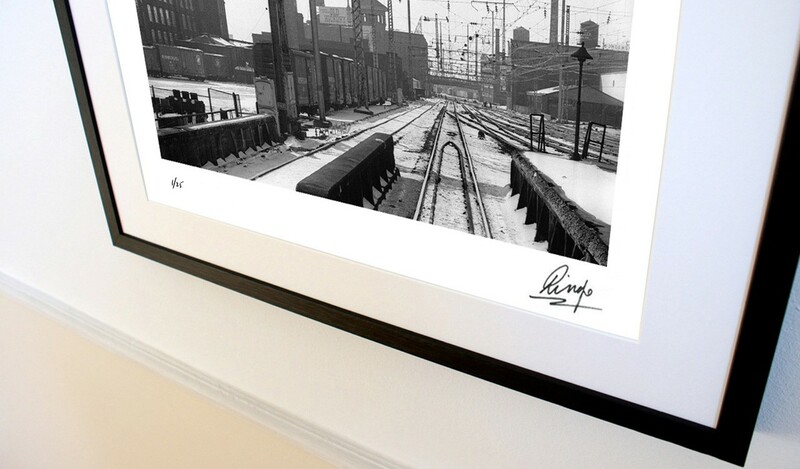 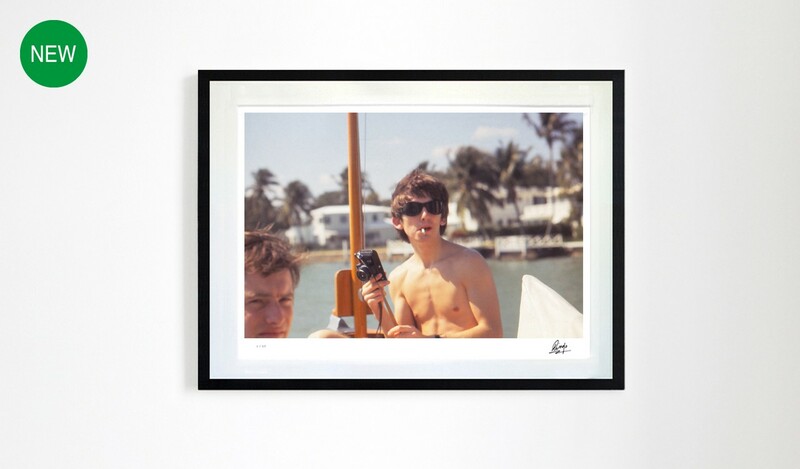 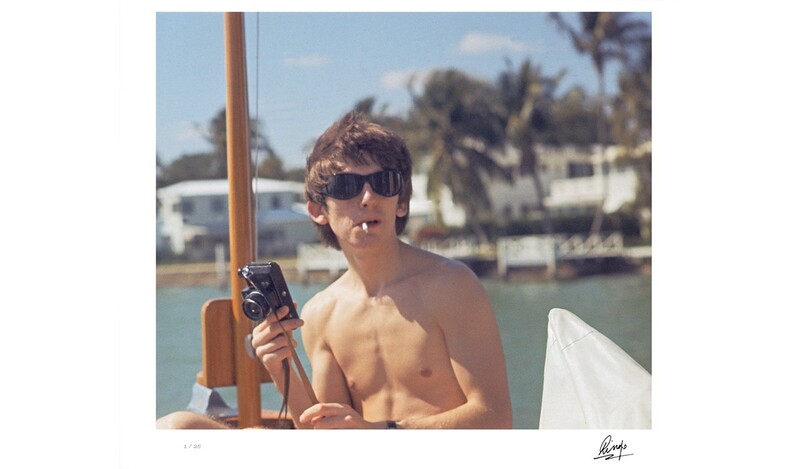 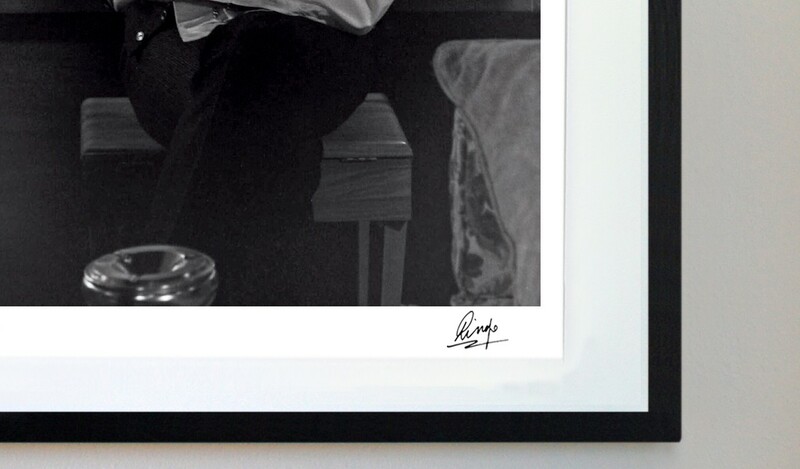 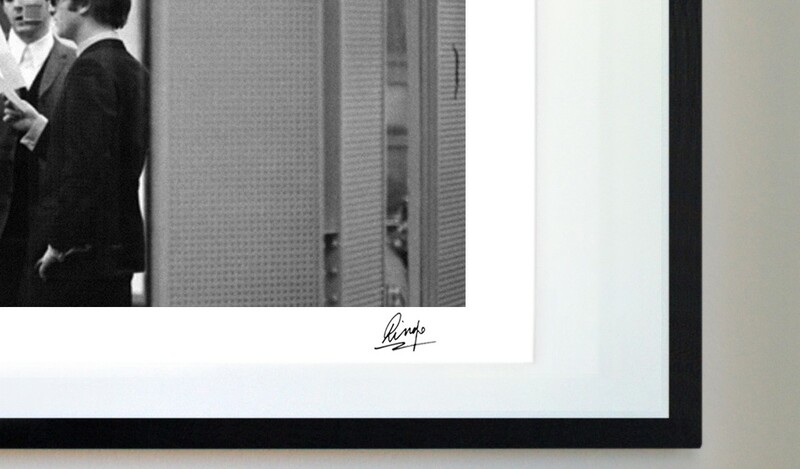 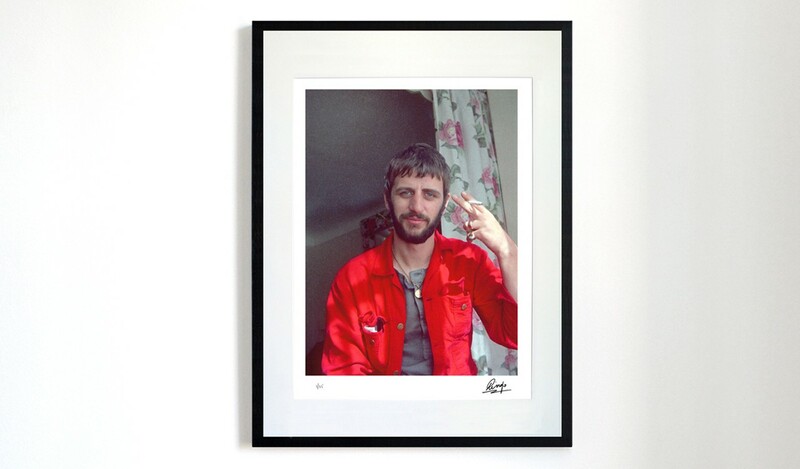 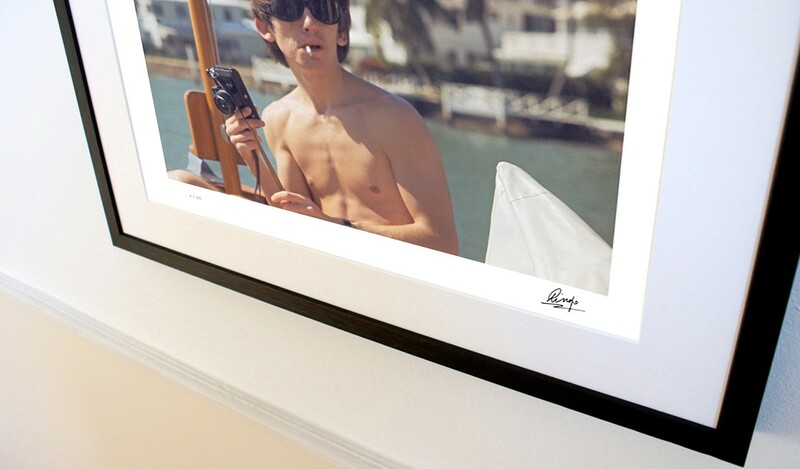 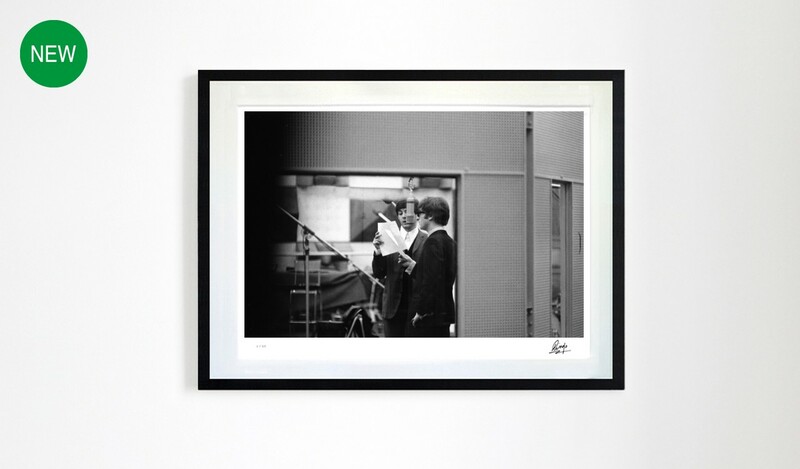 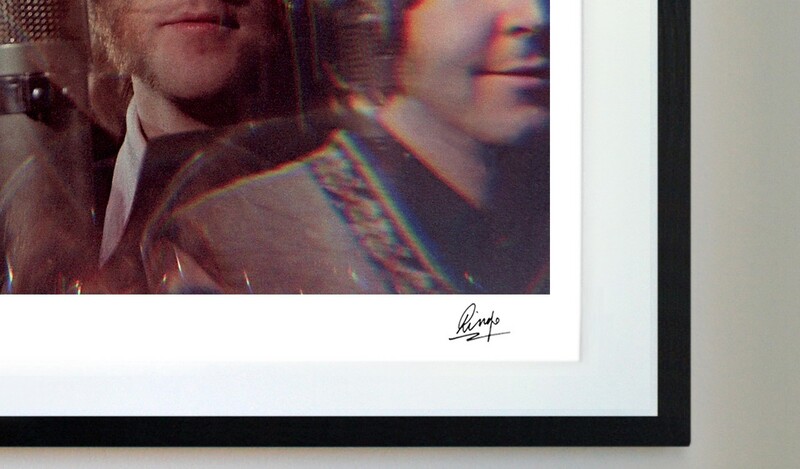 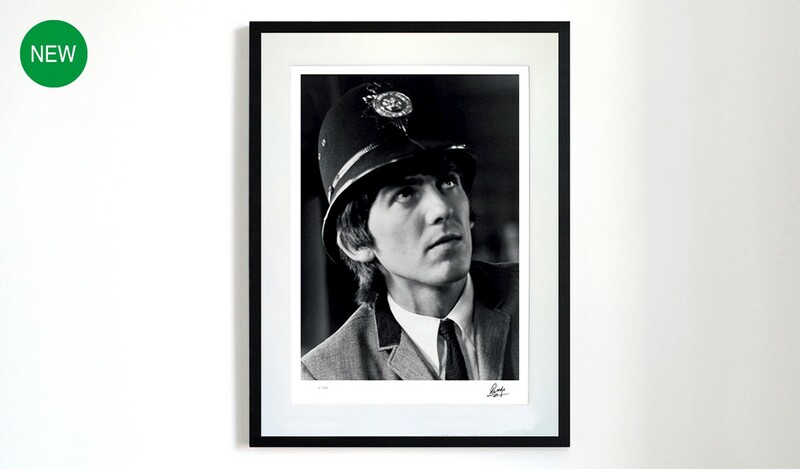 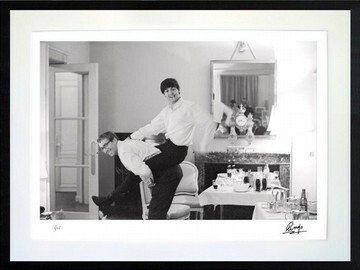 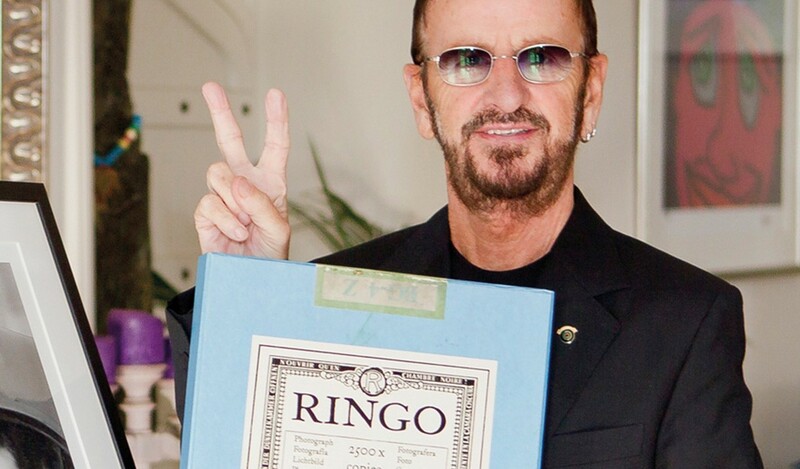 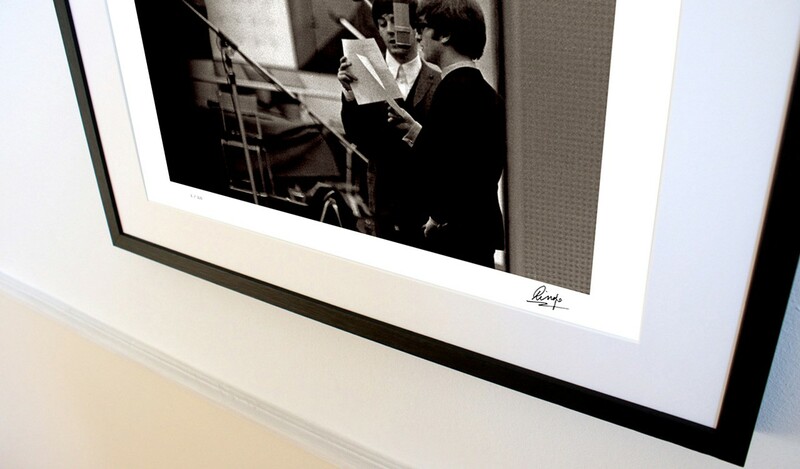 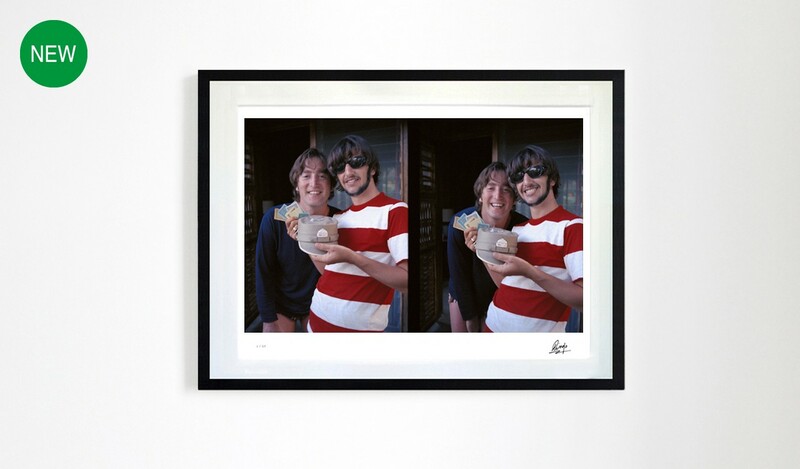 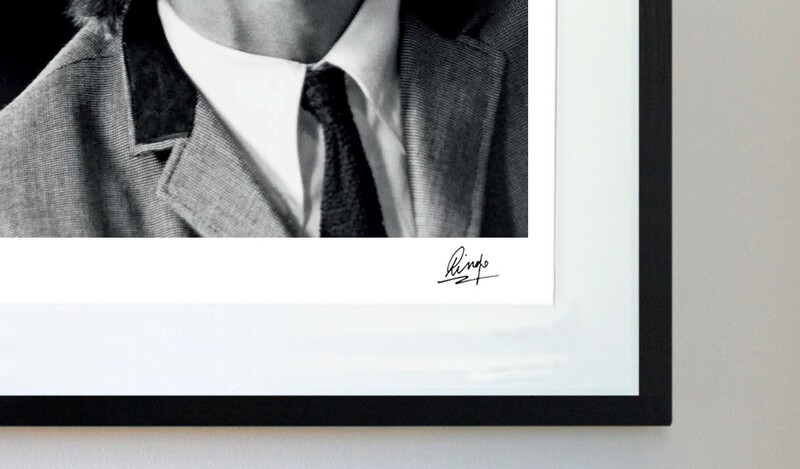 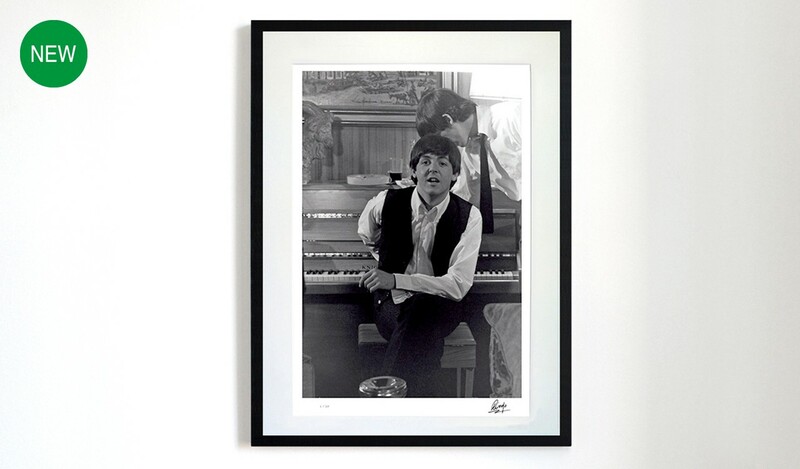 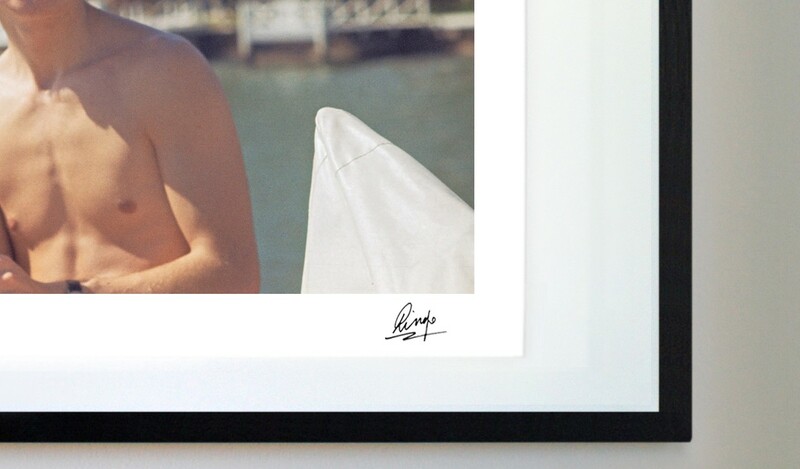 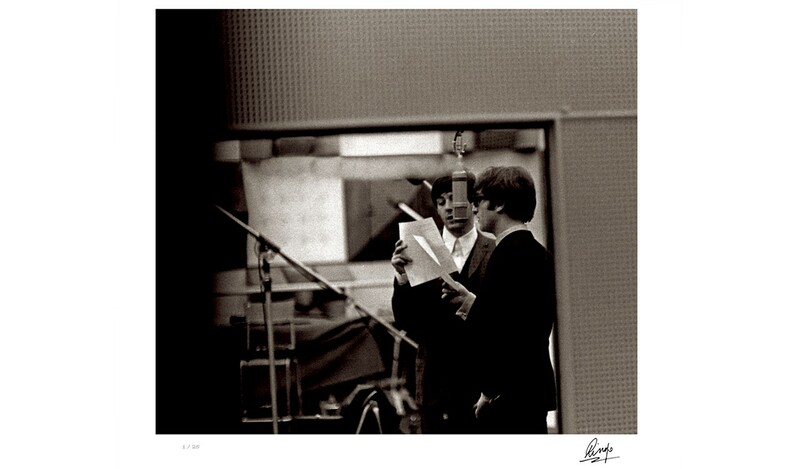 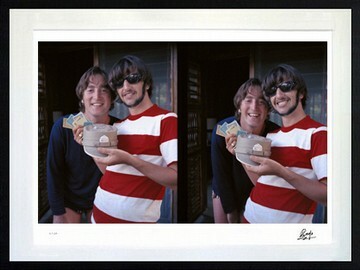 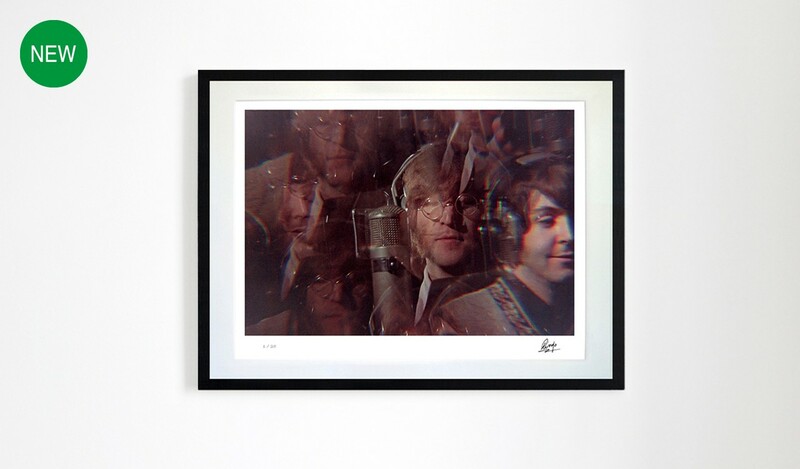 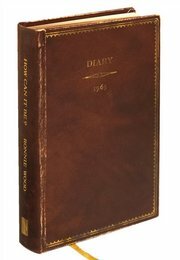 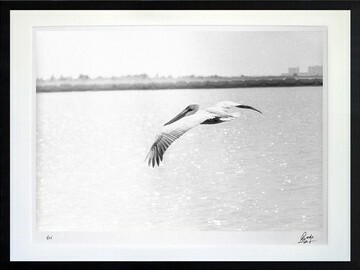 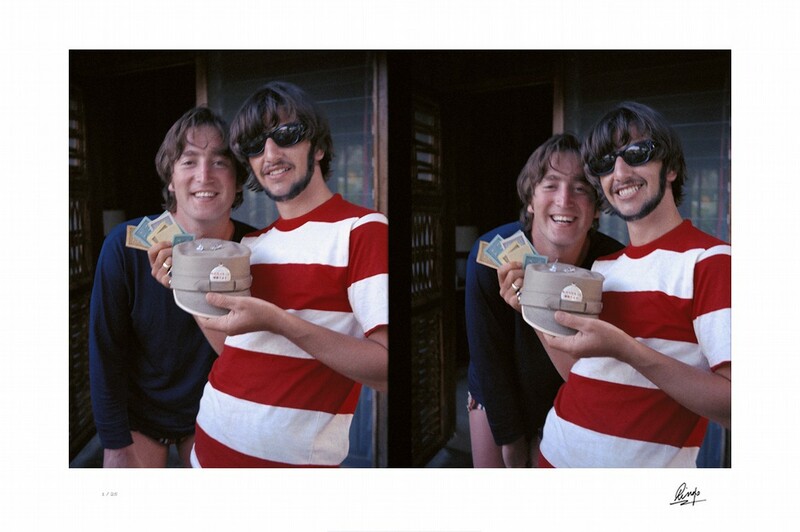 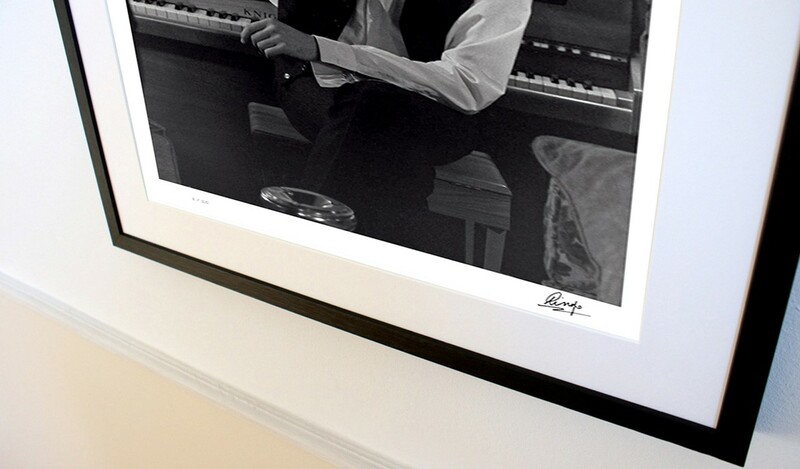 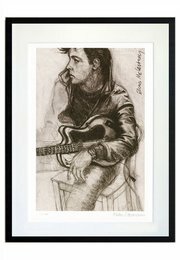 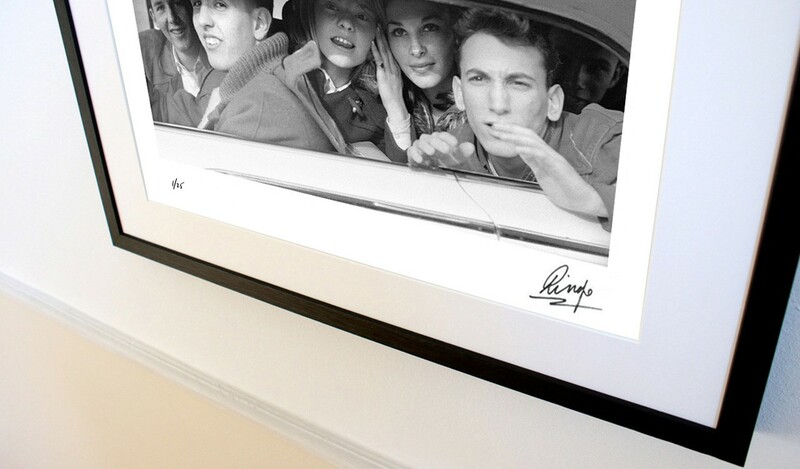 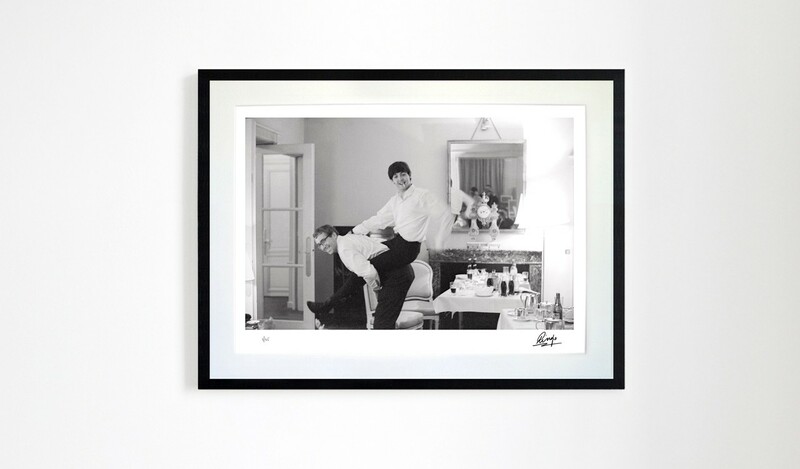 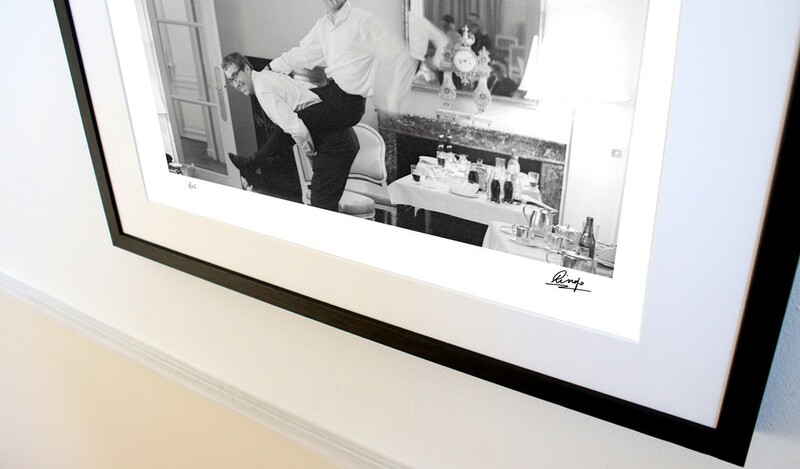 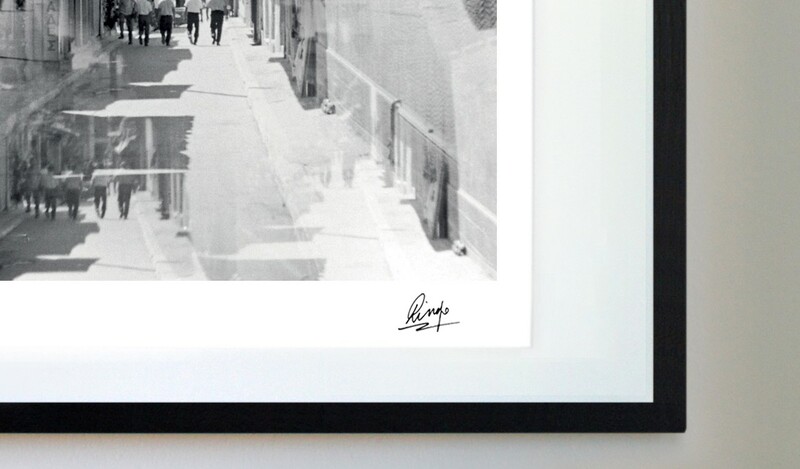 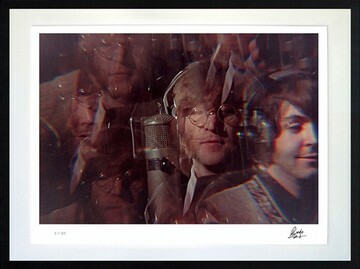 Created in small artist editions of only 25 numbered copies, each print is signed by Ringo Starr. 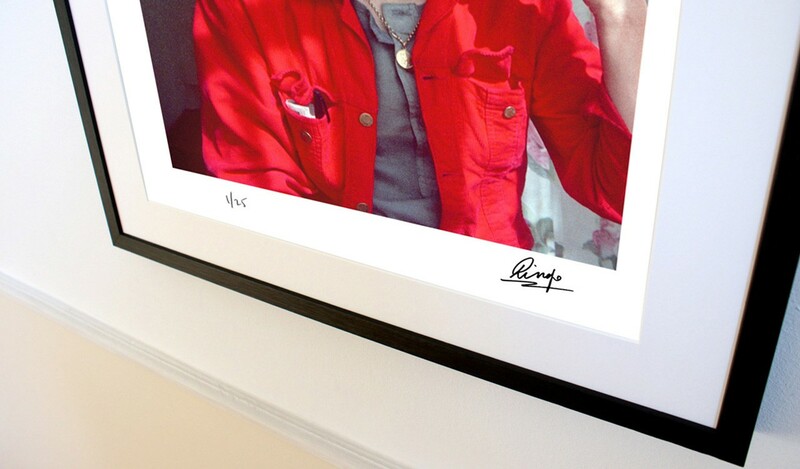 A certificate of authenticity accompanies the final framed artwork. 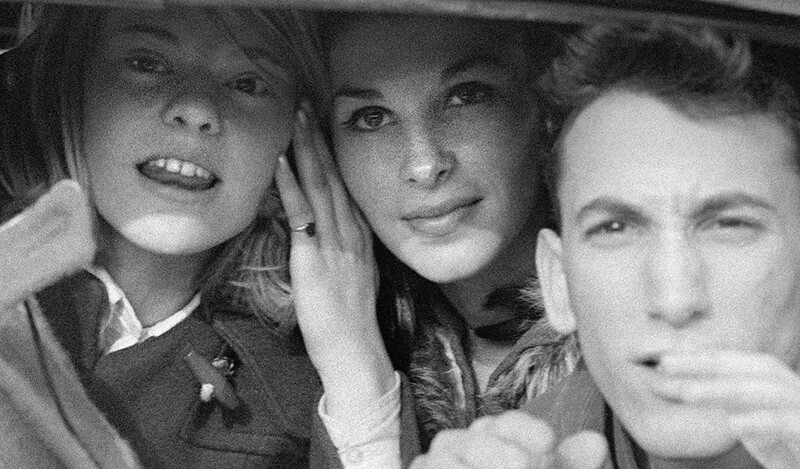 New for 2018, Ringo Starr is unveiling rare additions to his PHOTOGRAPH Portfolio. 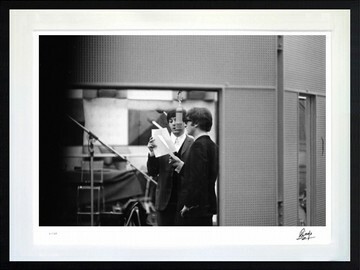 Ringo shows us George during a visit to Miami; Paul in Paris; John and Paul singing in Abbey Road Studios. 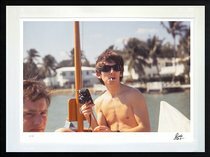 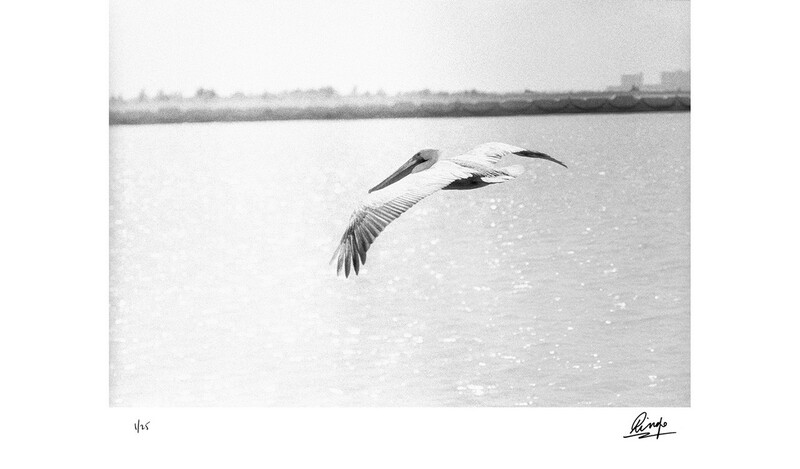 Stunning landscape pictures, shot during Ringo's travels across the world, join these insightful portraits. 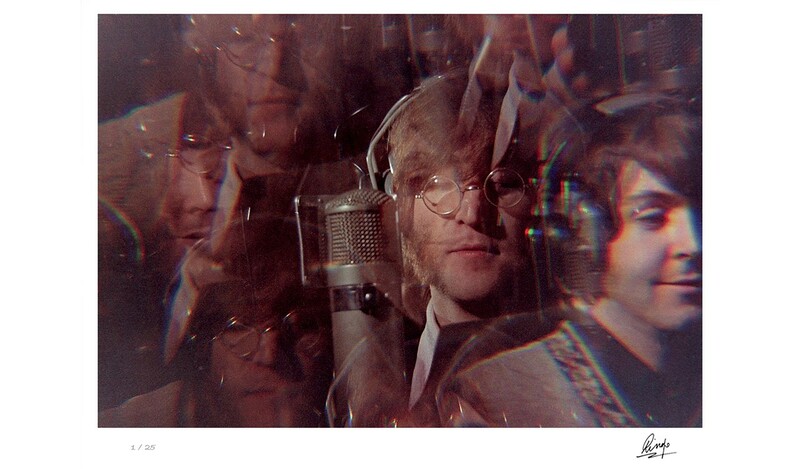 50 years ago, Ringo shot on both black-and-white and vibrant colour films, and experimented with psychedelic prism lens effects. 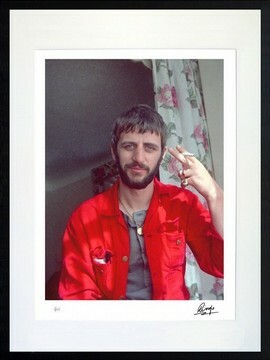 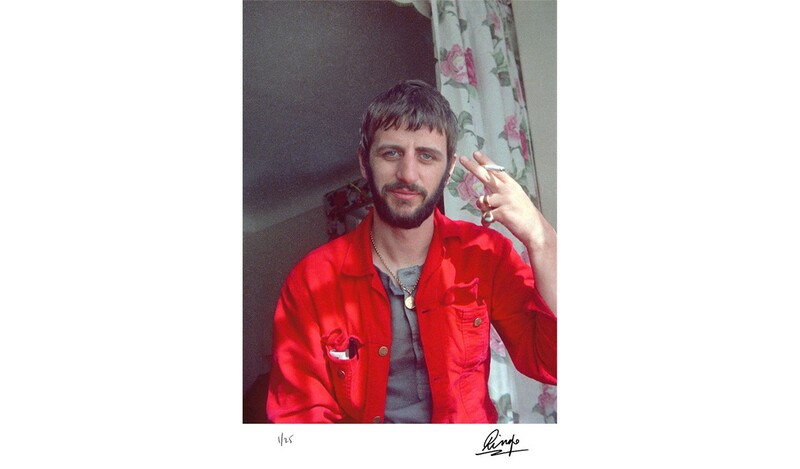 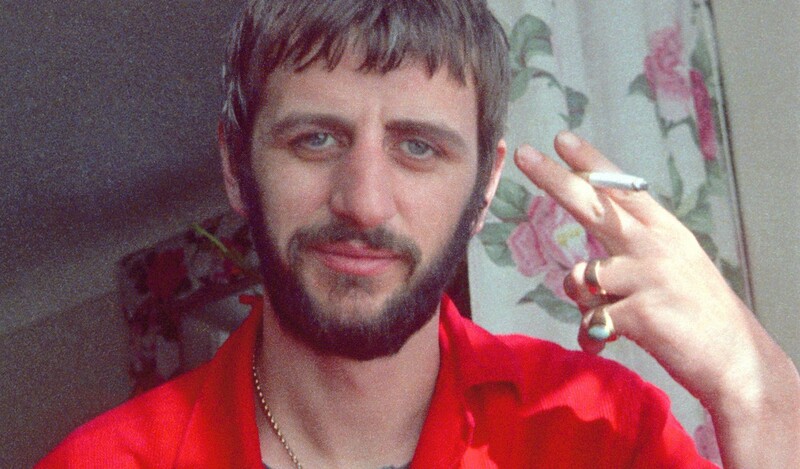 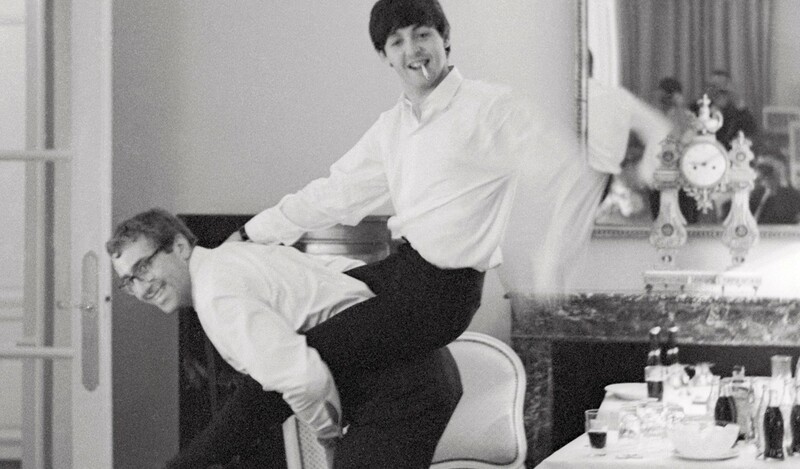 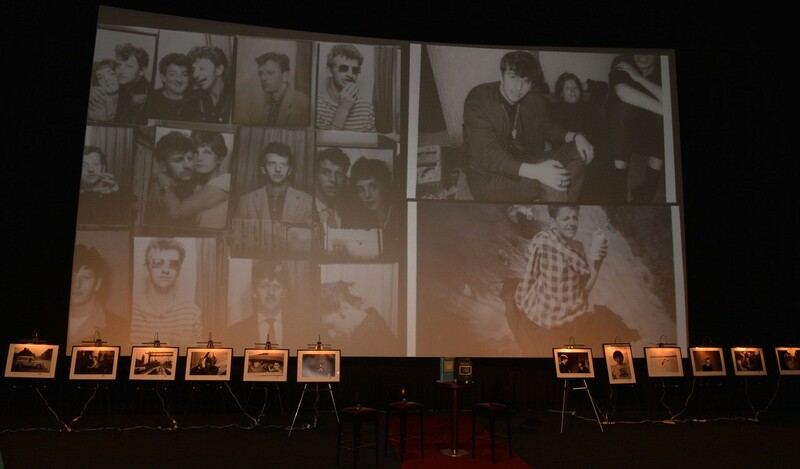 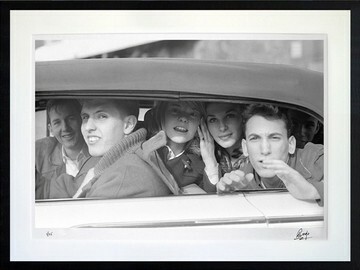 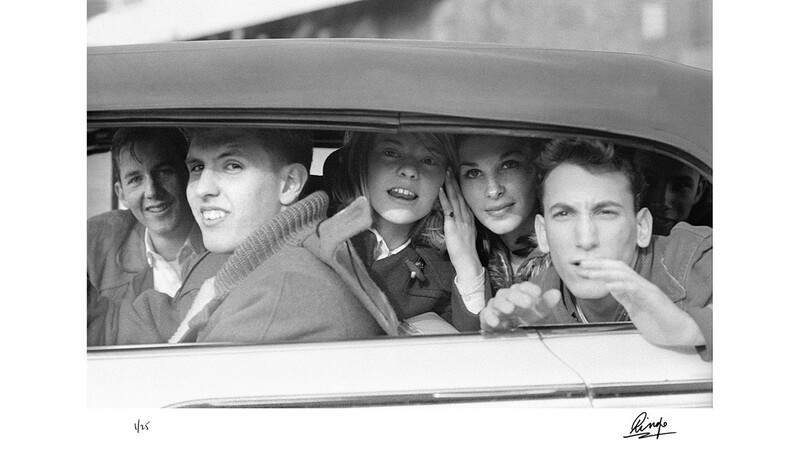 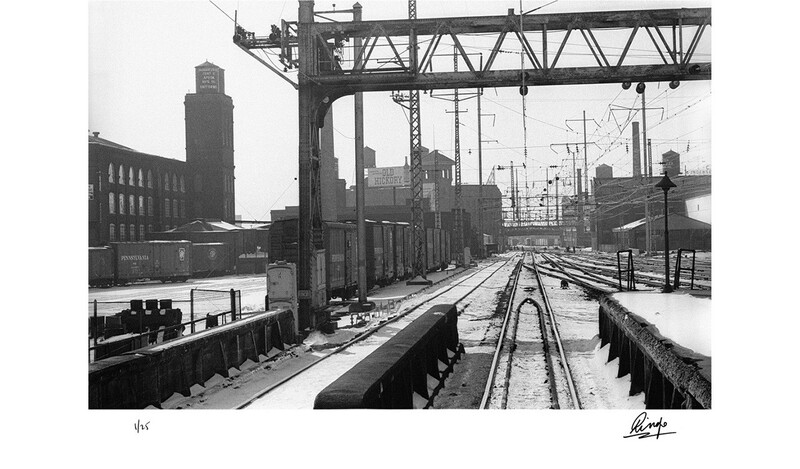 Taken throughout his life, Ringo's photographs are now being produced as an art collection for the very first time. 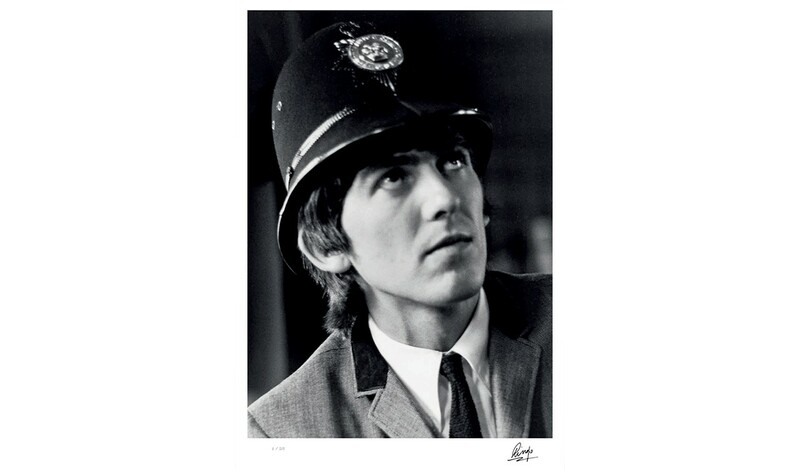 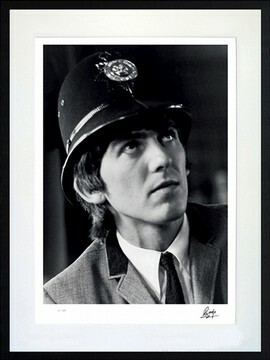 Ringo Starr: 'Why would we have policemen's hats? 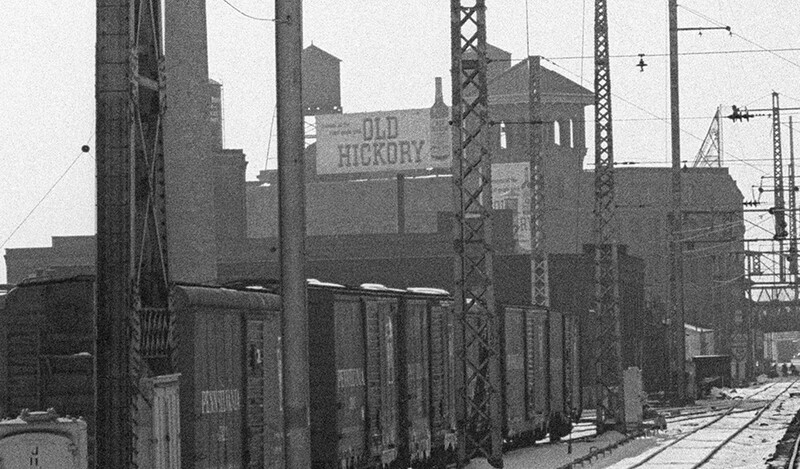 Were we pretending to be policemen? 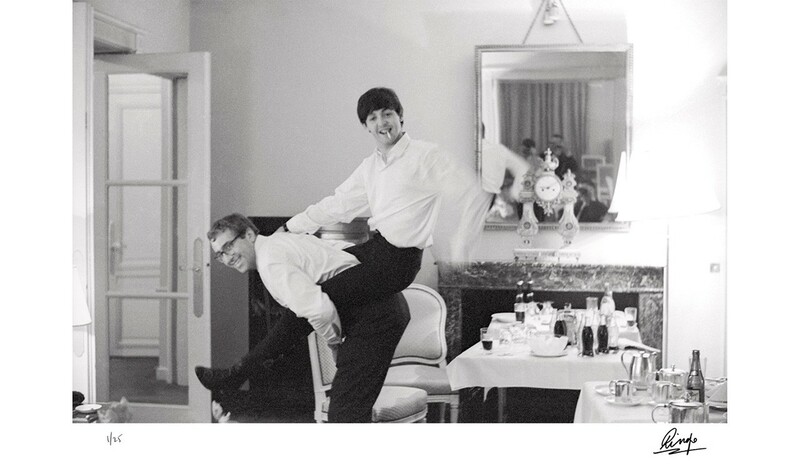 I don't remember. 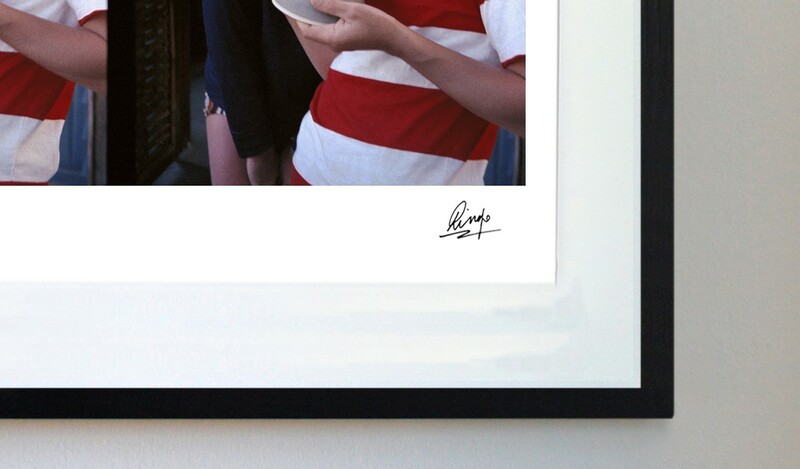 But who's he going to fool? 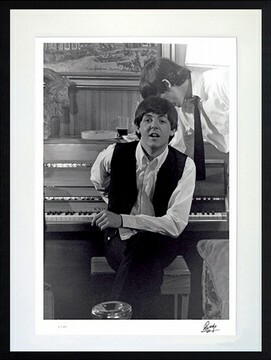 He's got his stage suit on. 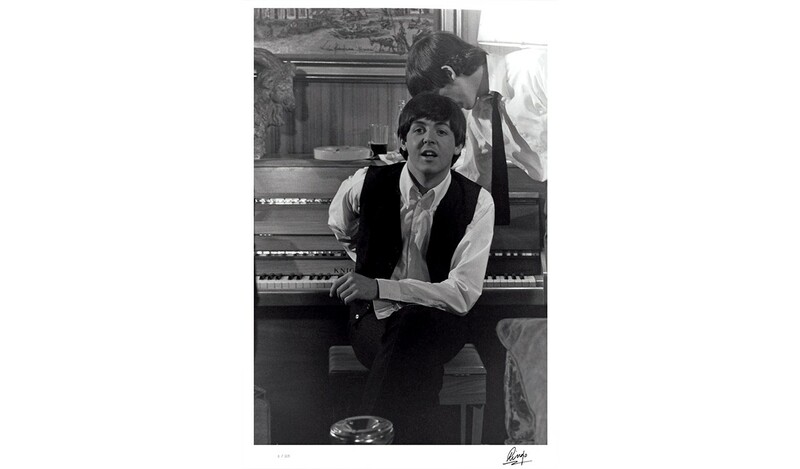 Ringo Starr: Paul was always playing the piano. 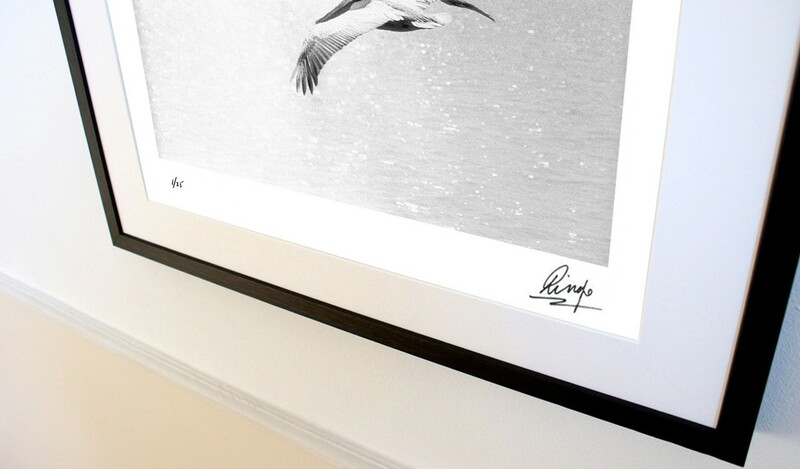 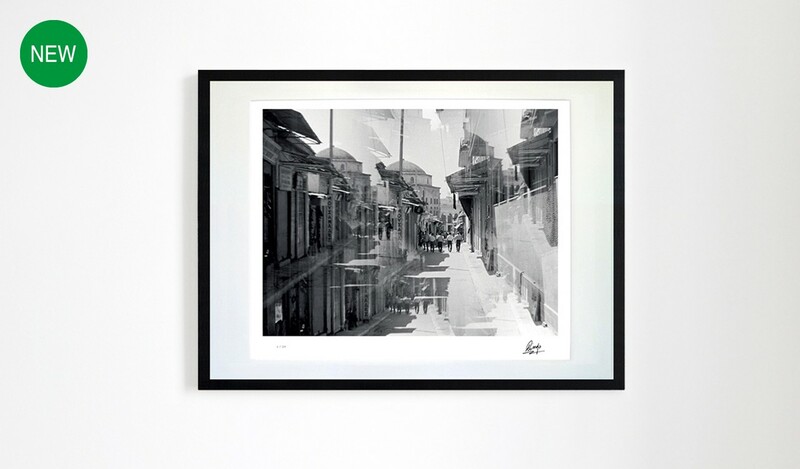 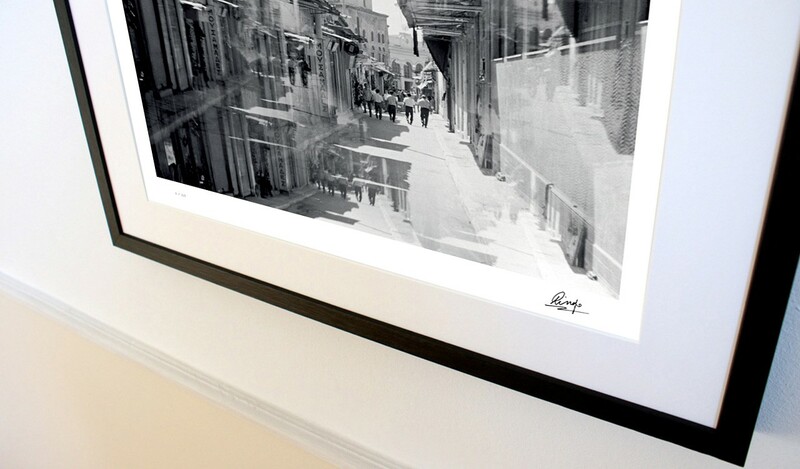 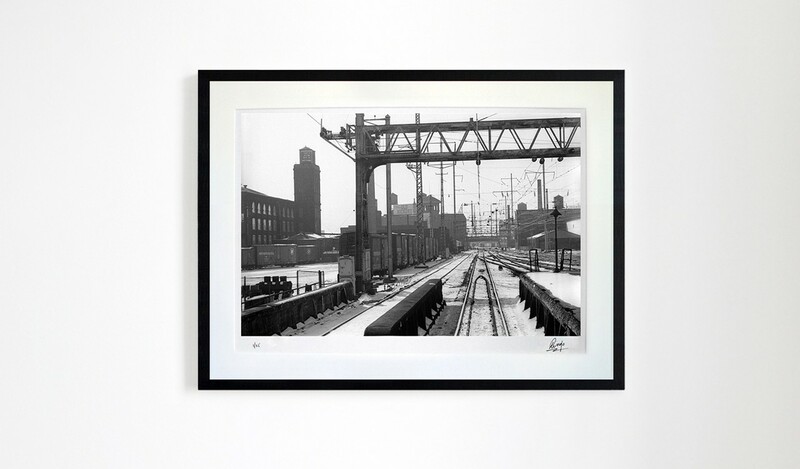 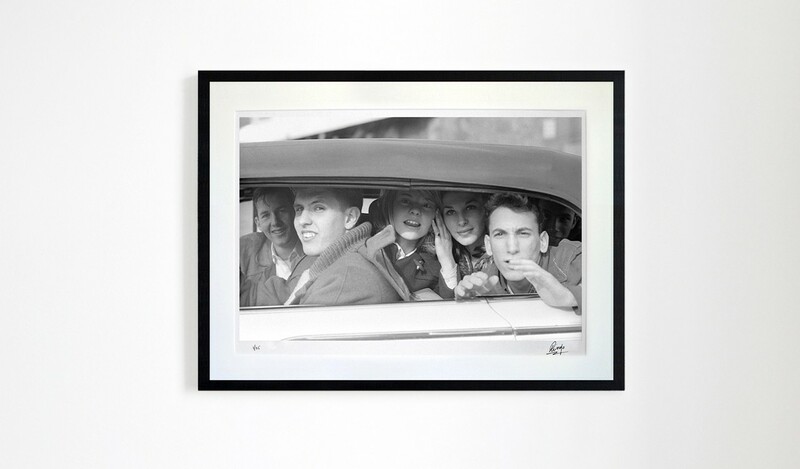 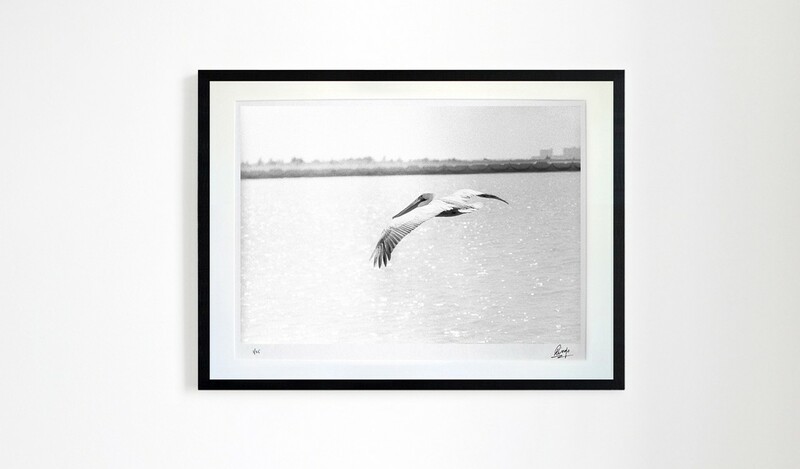 Printed in Lightfast Giclée inks onto archival cotton rag paper, the PHOTOGRAPH Portfolio 2018 is created to be treasured for decades to come. If you wish to own the complete PHOTOGRAPH Portfolio 2018, please contact Genesis Publications directly to place your order and discuss the addition of a personalised archival case to house your 10 numbered and signed prints (+44 (0) 1483 540970 or info@genesis-publications.com). 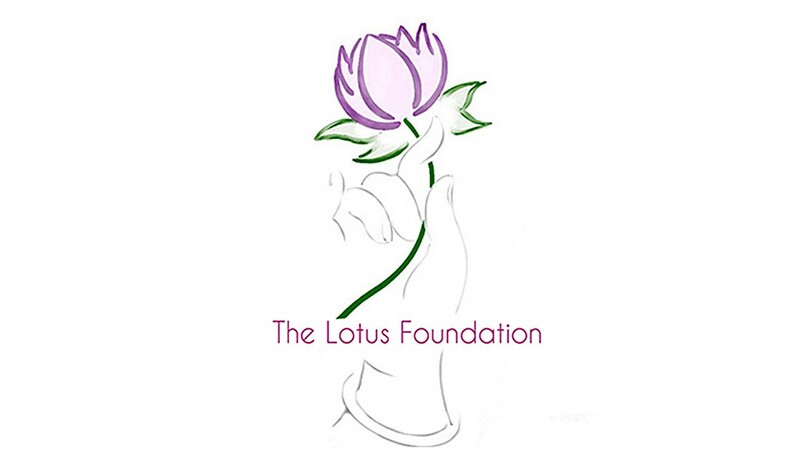 The author is donating all royalties from The Photograph Portfolio 2017 to The Lotus Foundation. 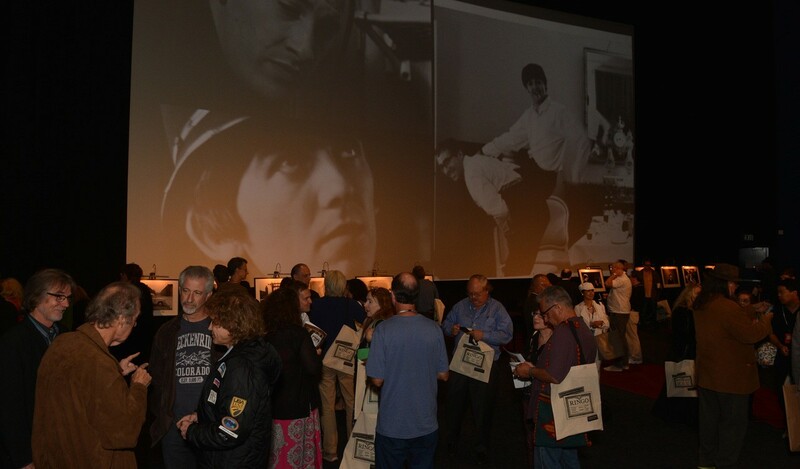 The publishers are also making a donation from every purchase to the same charity.